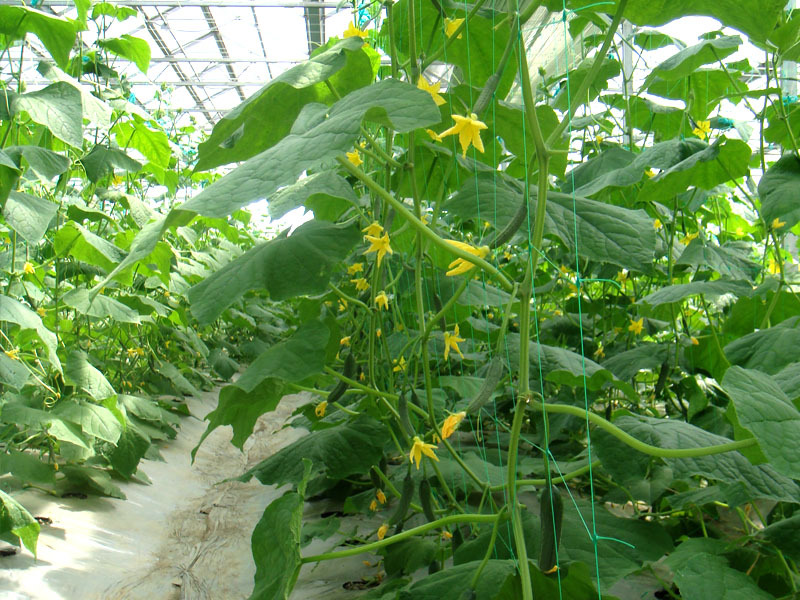 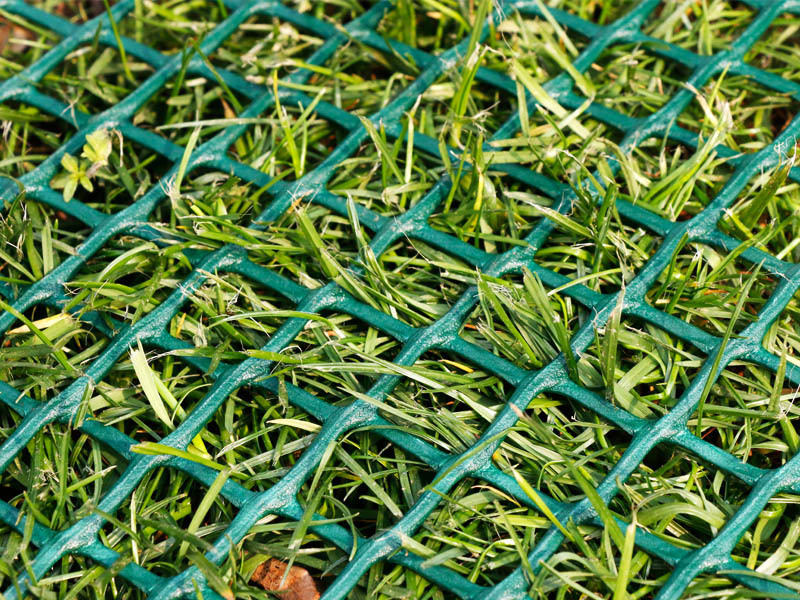 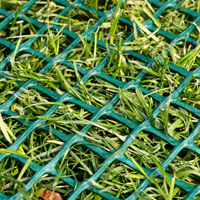 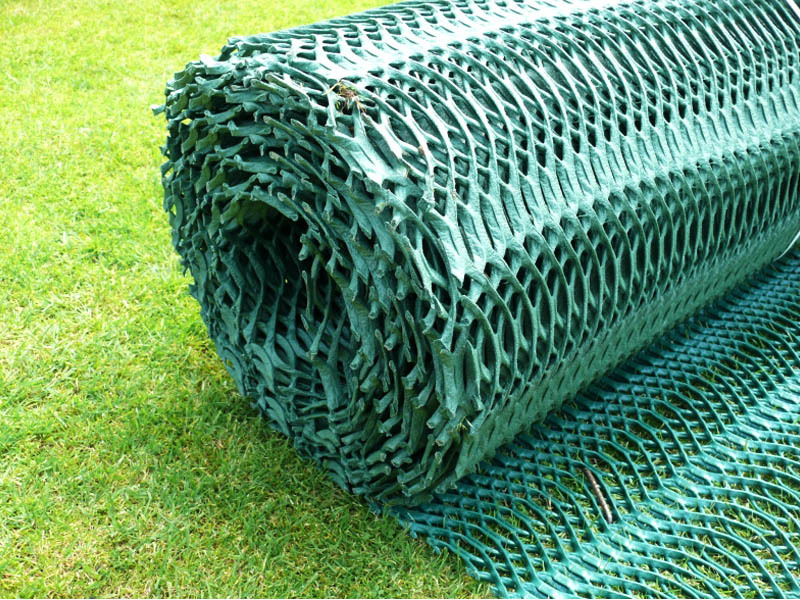 Grass protection mesh is a heavy duty thick HDPE plastic mesh that canbe installed directly onto existing grass surfaces to reinforce, protect and stabilize the grass surface. 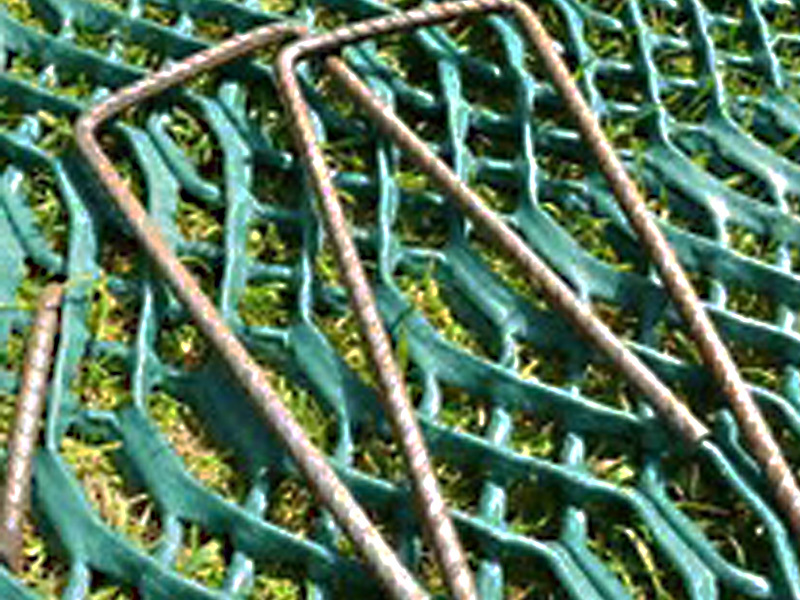 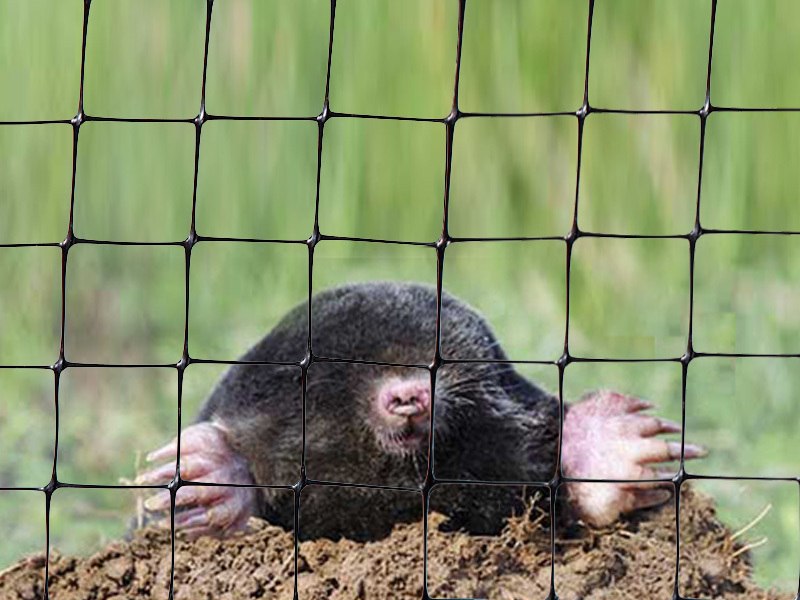 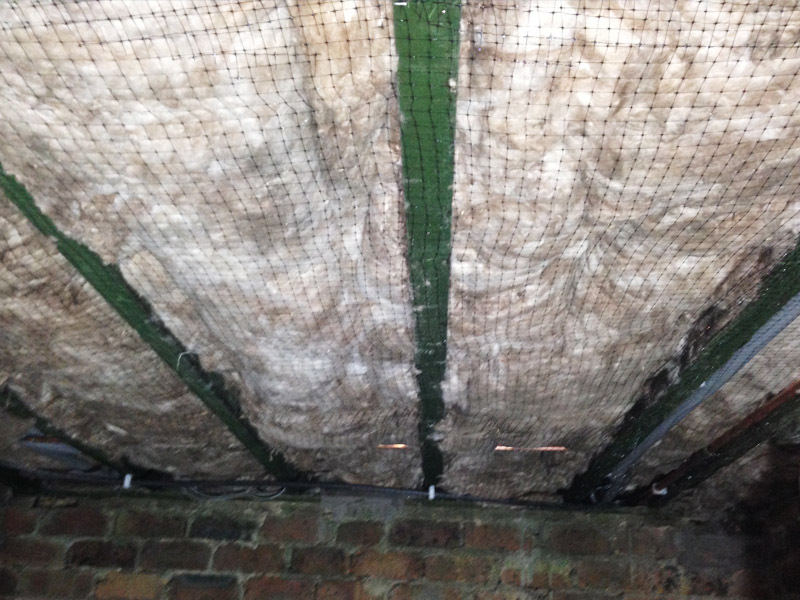 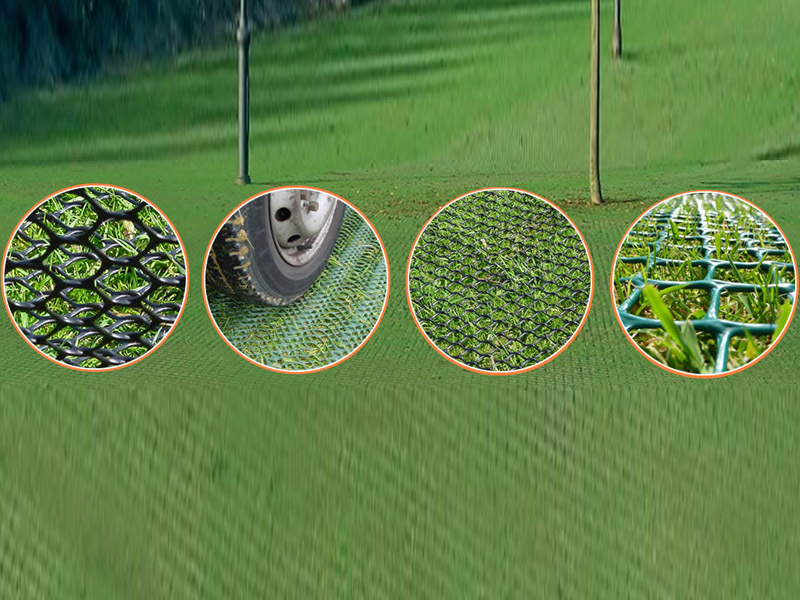 It is designed with an oscillated mesh structure which can increase the traction and improve slip resistance.Also NAITE supply the diamond mesh which will provide fastest and maximum grass entanglement It can reinforce and protect grass from rutting, wear, smearing caused by traffic (cars, trucks, lorries, walkers and pedestrians) which quickly turns a grass surface into a muddy mess. 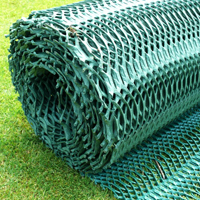 Also it can be used in temporary party, events which are held in the garden.